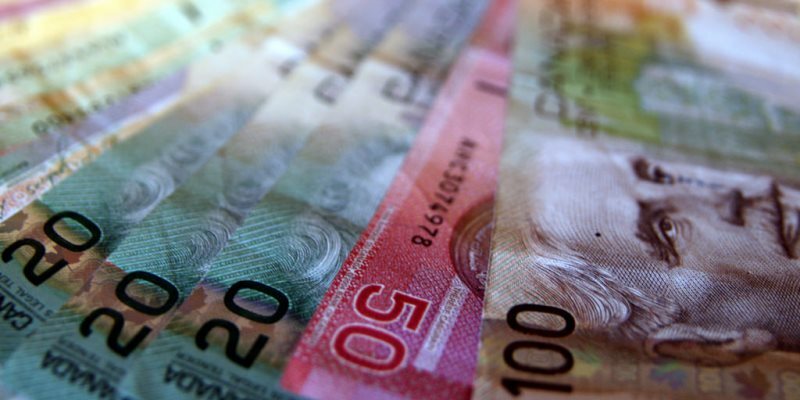 Most Canadians likely recognized that their first paycheque of 2019 was slightly less than in 2018, even if they got a pay raise. The decline in after-tax income is because the first of several tax increases to finance an expanded Canada Pension Plan (CPP) took effect January 1. Unfortunately for Canadian workers, most of the rationales for the expanded CPP are incorrect or at least debatable. In addition, pension expert Malcolm Hamilton raised concerns in 2015 about how the household savings rate was being calculated since it ignored demographics. He concluded that contrary to popular opinion, the savings rate for pensions and RRSPs as a share of employment income almost doubled from 7.7 per cent in 1990 to 14.1 per cent in 2012. Moreover, many expansion proponents assume that an expanded CPP will result in a net increase in savings for retirement. Both theory and empirical evidence indicate this is not the case. Instead, higher mandatory CPP contributions will likely result in less private savings in pensions and RRSPs. A 2015 study found that between 1996 and 2004, when CPP contributions were raised from 5.6 to 9.9 per cent, for every $1 increase in CPP premiums, the average Canadian household reduced its private savings by almost $1 because people have a preference for how they split their income between saving and consuming. Mandating an expanded CPP doesn’t change that preference. Thus the overall rate of savings will likely remain unchanged but the mix will change to favour more CPP and less private savings. It’s also worth noting that the CPP doesn’t provide inheritance to dependents comparable to private savings, and unlike RRSPs doesn’t provide the flexibility to use money for a down-payment on a home or financing to go back to school. A second pro-expansion argument related to the CPP’s rate of return and its comparatively low costs. Both lines of argument are incorrect. First, a 2014 study calculated the CPP’s total costs at $2.9 billion, more than three times what’s normally reported ($800 million). As a share of assets under management, that represents a cost of 1.06 per cent, which is comparable to a host of other pension and investment funds, meaning there’s no particular cost advantage for the CPP. The typical “rate of return” argument conflates returns from the Canada Pension Plan Investment Board (CPPIB), which invests the surplus funds of the CPP, with actual returns received by workers when they retire. Unlike RRSP or TFSA returns, CPPIB returns do not directly influence the benefits received by Canadian workers in retirement. Rather, CPP benefits are based on individual earnings and CPP contributions made between the ages of 18 and 64. Also, some confuse the rates of return for Canadian workers in the CPP’s early years with rates for current and future retirees. When the working period was shorter and the CPP tax lower, workers enjoyed higher rates of return. For instance, a worker born in 1905 who retired in 1970, one of the first full years of the CPP, received a 39.1 per cent return (after inflation). However, Canadians born after 1971, who will pay a higher CPP tax and work longer for eligibility, will receive a meagre 2.5 per cent return on their contributions (this is a post-expansion calculation). Simply put, the CPP is not a low-cost high-yield pension. And finally, some advocates argued that an expanded CPP would help Canada’s poorer seniors. Unfortunately, this too is largely incorrect. The most vulnerable seniors are single with no CPP income, meaning they had insufficient or no employment income during their working years and thus don’t qualify for CPP benefits. Almost half of this group—48.9 per cent—were in low income in 2013. And again, an expanded CPP won’t help them because they’re not eligible for CPP benefits. As Canadian workers see their after-tax income reduced by the expanded CPP, they should consider the actual benefits they will receive in the future given the higher costs today. Clearly, an expanded CPP is not a good deal for workers.